Philadelphia family sessions will always be one of my favorite things to photograph! Especially this particular family, they hold a pretty special place in my heart. I’ve been watching and documenting them grow since AJ was a year old! We have developed a special bond/friendship and I just adore them all. This years shoot was a little more low key than our usual sessions. This was the final session before I have my baby, any day now, so I was moving a tad slower than normal. We did something we never usually do, drive to our locations, which on this hot day was a life saver! This year we focused the shoot at the Barnes Foundation. Its been a special place to these guys, a save haven, and a fun learning experience each time for the kids. It was also the first time, eek, that I have been there! They somehow convinced us to walk through the entire museum doing scavenger hunts for pieces of art, no cameras allowed for that part but we had a great time even if we couldn’t document it. These kiddos know their stuff and it was a lot of fun to see the enjoyment they got from finding the artists and their work. We had a lot of fun outside at the fountain, splashing and playing on such a hot August day. I highly recommend a visit to the Barnes, its a beautiful building inside and out! I plan to go back and spend some more time. As per our usual we ended the session with some cold sweet treats! Everyone deserves a reward like that after such an active fun morning out and about! Naples 2015 from JoyMoody on Vimeo. 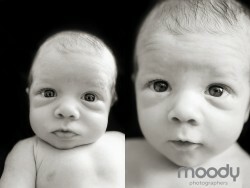 I took newborn portraits with baby Julianne a few weeks ago. Such a sweet little baby! Last time I saw her big sister, Maggie, she was a year old! She has blossomed into quite the expressive little toddler. 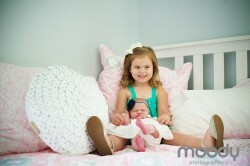 Maggie was really great with her little sister though. 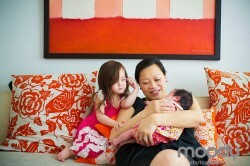 As you will see in the slideshow she helped to wake her sister by playing a little drum set. Baby Julianne got through her debut photo session like a breeze. She was wasn’t ever fussy, she just slept and enjoyed the cuddles from mom and dad. I always enjoy my time with this little family. Baby Julianne from JoyMoody on Vimeo. We had the six month photo session with Nakul recently and its always so amazing to see how much babies have changed in such a short amount of time. 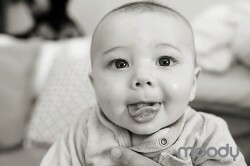 He was adorable as a newborn and he continues to be adorable at six months! 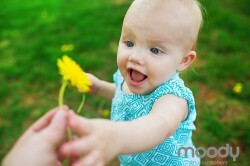 As with the majority of my moodybaby sessions we went through the session like any normal day. We had some play time, some portrait time, looking in the mirror, playing with his mobile, bath after a major blowout, reading books with mom and dad, his first solid food and a good walk to start off his nap time. All in a mornings work for this little guy! Baby Nakul from JoyMoody on Vimeo. Sterling might look a little familiar, we did a session with just her a few weeks ago, this time around we did some Philadelphia Family Portraits in Rittenhouse Square with the whole family! Everyone was in town to celebrate her birthday, its not often that both sets of grandparents are together so it was a special occasion for sure! I think the images will say it all, but Sterling is loved to pieces by everyone! She knows how to absorb all of that love too, a special little lady indeed! I had a wonderful time getting to know her Uncle and Grandparents, they couldn’t be more proud of her. 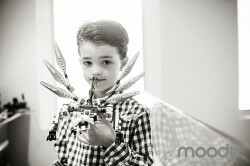 I love photographing families with such outgoing personalities. 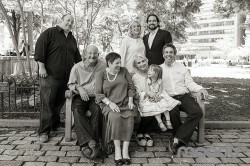 Philadelphia Family Portraits are one of my favorite kind of sessions to capture! 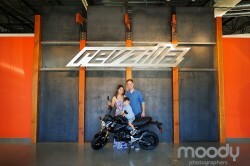 SterlingFam from JoyMoody on Vimeo. I had the pleasure of capturing Laci’s one year photo shoot! This girl is too funny, she has so much personality. Her surprised faces are the absolute best! You’ll also meet her very tolerable dog, as soon as you see the picture you’ll get it. We covered it all, we had snacks, play time in her room, outside with balloons, picked flowers, ate cake, took a bath and one last little walk with the dog. We had a pretty full afternoon of activities!! Thank you for having me. Baby Laci from JoyMoody on Vimeo. I had the pleasure of capturing baby Jackson a few weeks ago. He has such a sweet disposition and is well loved and cared for by mom and Grandma. The family pup also got in on the action! I love watching new families grow and am so happy I could capture these moments. Baby Jackson from JoyMoody on Vimeo. Baby Olivia has arrived! You may remember our belly session a few weeks ago… and now she is here! Adorable as ever, just like her sister was. These guys are doing great adapting to a family of four. Many congratulations and it was lovely spending the morning with you! 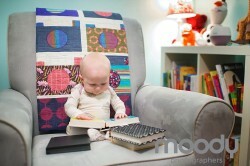 Baby Olivia from JoyMoody on Vimeo. 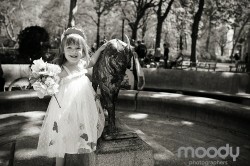 I had a lovely morning with Sterling and her parents in Rittenhouse. She is a lively little lady and was proud to wear her crown all morning. We almost didn’t get her parents in any photos because she wanted all the camera time to herself, haha! A little lady who knows what she wants for sure. Thank you for having me out, it was a really fun session! Sterling from JoyMoody on Vimeo.